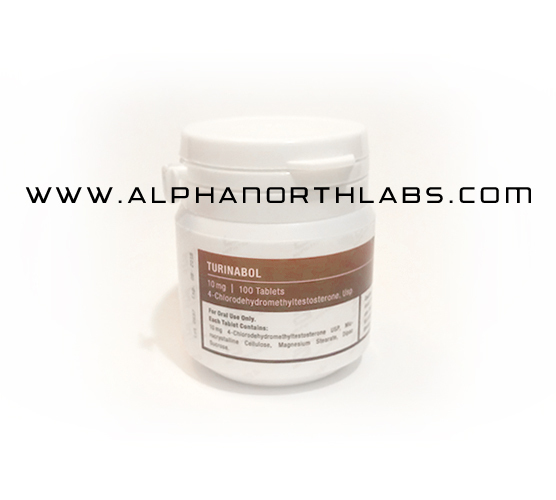 Turinabol (4-chlordehydromethyl-testosteron) 10mg – 100 tablets/bottle. 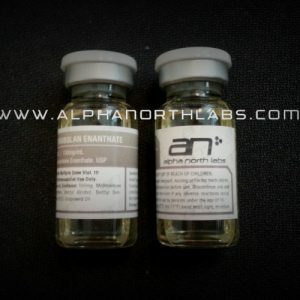 Turinabol is sold in Canada from Alpha North Labs, a legit supplier of domestic canadian steroids. Turanabol is an oral steroid which was developed during the early 1960’s. It has a predominantly anabolic effect which is combined with a relatively low androgenic component. On a scale of 1 to 100 the androgenic effect is very low – only 6 – and the anabolic effect is 53. In comparison: the androgenic effect of methandienone is 45 and its anabolic effect is 90. 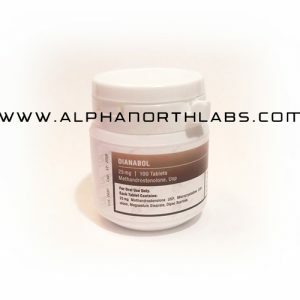 Turanabol is recommended in wasting diseases and HIV symptoms since it does not aromatize. In general, athletes and bodybuilders can expect steady and quality lean mass gains with no risk of any bloating, gyno, or any other estrogenic effects. Mass and strength gains are not known to be dramatic due to its lack of anabolic strength, but steady and quality lean gains that grow consistently over time can be expected. It is also used as an ideal cutting agent during periods of fat loss or pre-contest preparation due to its inability to convert into Estrogen.